The 19th century was a period of massive industrialisation and urbanisation across Britain and this was reflected in the Merseyside region. Although Liverpool was by far the largest urban centre within Merseyside, the development of a canal system and rail links throughout this period ensured better communications which allowed existing industries to expand and new ones to develop. The same period saw a rapid increase in the region’s population; Liverpool grew from 77,500 in 1801 to nearly 437,740 in 1861 and 684,959 in 1901, and although natural increase accounted for some of this rise, the arrival of migrants from other regions of the country boosted the population figures considerably, especially during the Irish potato famine of 1845-7. This increase in population provided the workforce for the expanding industries whilst at the same time stimulating the need for housing and other amenities and services. 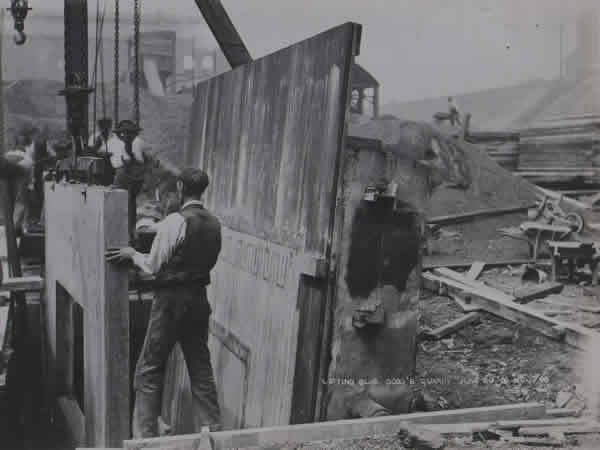 Quarrying became successful in 19th century Liverpool. As Liverpool became a prosperous town during the 19th century. Merchants grew rich from their trading and commercial interests and a number of these merchants moved to Woolton, then a separate village, and built large houses from the local stone. This not only increased the demand for stone from Woolton quarry, but also led to more workers being employed to cope with the extra demand. 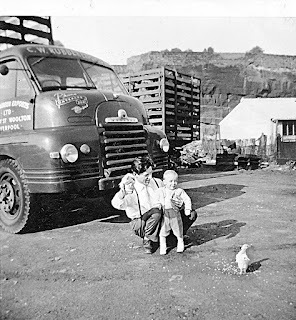 Stone from the quarry was then used to build houses for the workers increasing the demand further. As well as being used to build houses and quarry workers’ cottages, stone from the quarries also supplied: Public buildings such as St Peter’s Church, Woolton, built in 1826 and rebuilt in 1887. Boundary walls, grindstones which were used in mills and the glass industry and exported in large quantities from Garston Docks, filter stones for filtering water and rubble for the foundations of some local roads and stone setts. The boom in quarrying is reflected in the population figures for Much Woolton. According to the 1851 census for Much Woolton, only 30% of the population had been born there, just under 24% had been born in Ireland, small numbers came from Scotland and Wales, whilst the rest came from England, the majority from within thirty miles of the Woolton area. This rapid expansion of the population led to overcrowding in slum conditions. In 1851, 445 people lived in 58 houses in Rose Street, while Roddick Street had 449 people in 88 houses. With workers needing to live close to their work due to their long hours (masons worked a 70 hour week for which they were paid the equivalent today of between £1.20 and £1.30) and lack of cheap transport, landlords built large numbers of cheap back to back houses for them to live in. These houses were so close together that there was little or no light and with no running water in the houses, residents relied on one water pump in the street which was turned on at certain times of the day. Toilets were also shared. Often a whole street would have to use one toilet usually situated somewhere at the back of the houses. 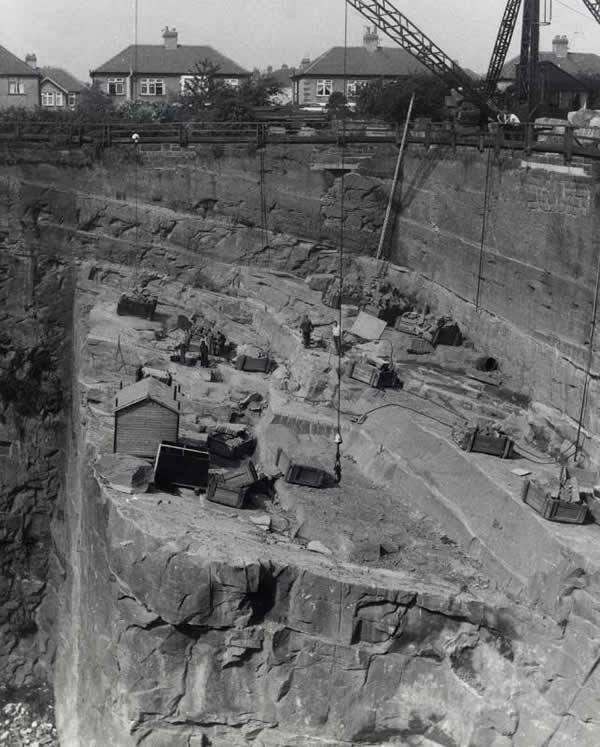 After the 1870s, the quarries went into decline as the high quality stone became exhausted. Costs including wages, transport and machinery increased and workers left for newer, less dangerous jobs that were unaffected by the seasons. In addition, bricks provided a cheaper building material. As a result quarries closed or merged and by the early 20th century there were only two quarry companies in Liverpool. The last, J. Morrison and Sons, went bankrupt in 1967. Tobacco was one of Liverpool’s oldest commodity imports; the first cargo of 30 tons of tobacco arrived in Liverpool from London in 1648. Tobacco was first grown by early settlers in Virginia in North America in the early 17th century, and soon changed from a luxury item to one which could be bought by most people. By the mid-18th century the British were addicted to tobacco. During the latter half of the 18th century tobacco was one of the key elements in the triangular slave trade. To begin with tobacco was produced using indentured British labour but by the start of the 18th century the supply of indentured labourers had dried up and the tobacco growers began to use African slave labour. Slave traders would sail from Europe to Africa where they bought enslaved Africans in exchange for goods shipped from Europe. They would then sail from Africa to the Americas across the Atlantic Ocean where those Africans who had survived the terrible journey were sold as slaves to work on plantations. The third and final part of the triangular slave trade was the return voyage from the Americas to Europe. Slave ships returned to Europe loaded with goods produced on plantations using slave labour. It could take slave ships up to one year to complete the entire triangular voyage. By the end of the 18th century the industry was so important that Liverpool Corporation built a specialised warehouse in the new King’s Dock which was completed in 1795. Such was the pace of expansion however, that a new and bigger warehouse was opened in 1812. The warehouses not only provided storage for a rapidly expanding trade, but also supplied an extensive tobacco manufacturing industry in the town. 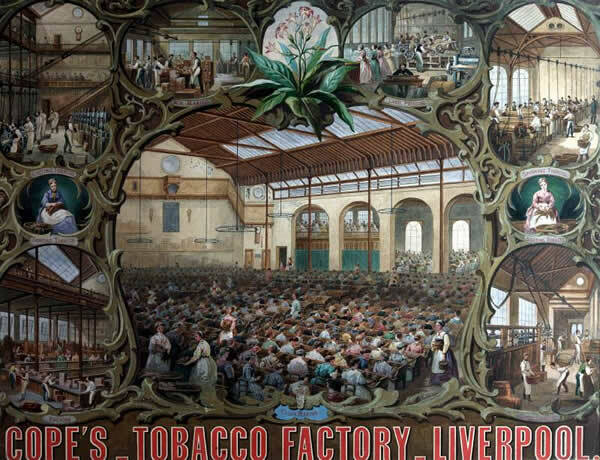 Liverpool’s dominance in the tobacco trade was put down to its overall growth as a port and the fact that American producers were keen to ship to Liverpool as they thought it provided the best market for their tobacco. As a result Liverpool held more than twice the American tobacco stored in London and more than that held in all the other British ports. Joseph Williamson, the ‘Mole of Edge Hill’ came to Liverpool in 1780 at the age of 11 and worked for the Tate family tobacco company. 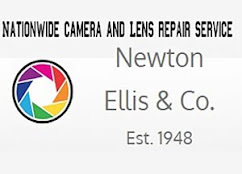 In 1802, he married Elizabeth Tate and eventually took over the company. It was money from this tobacco enterprise that enabled Williamson to finance his tunnelling. During the 19th century, British smoking habits changed radically. At the start of the century, over half of tobacco consumed was taken in the form of snuff but by 1900 this had declined to just 1%. This was due in part to the rise of cigarette smoking in the last two decades of the 19th century which by 1900 accounted for over 10 percent of the market. Cope’s Tobacco Works, Lord Nelson Street was a company based in Liverpool that manufactured tobacco products from 1848 until 1952. 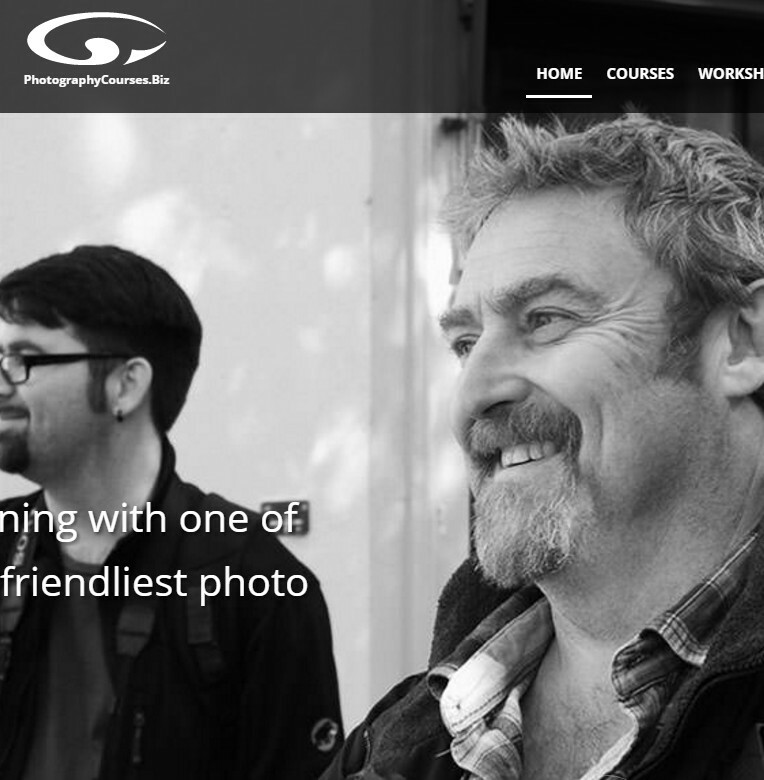 The company was started in 1848 in Old Post Office Street Liverpool by Thomas Cope and George Cope. 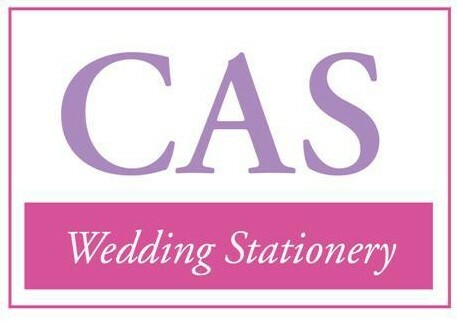 In 1853 the business moved to the Old Church for the Blind in Lord Nelson Street Liverpool. 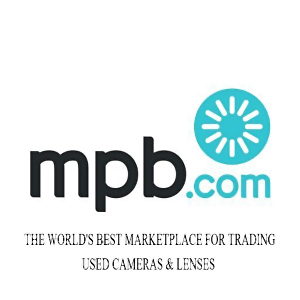 The company also obtained buildings and warehouse close by over the following decades. By the 1880s the company was employing nearly 2000 staff and producing multiple brands of snuff, cigars, cigarettes and tobacco from Tobacco grown abroad and in England It was estimated that in the late 1800s the company was contributing £400,000 to the Exchequer annually. 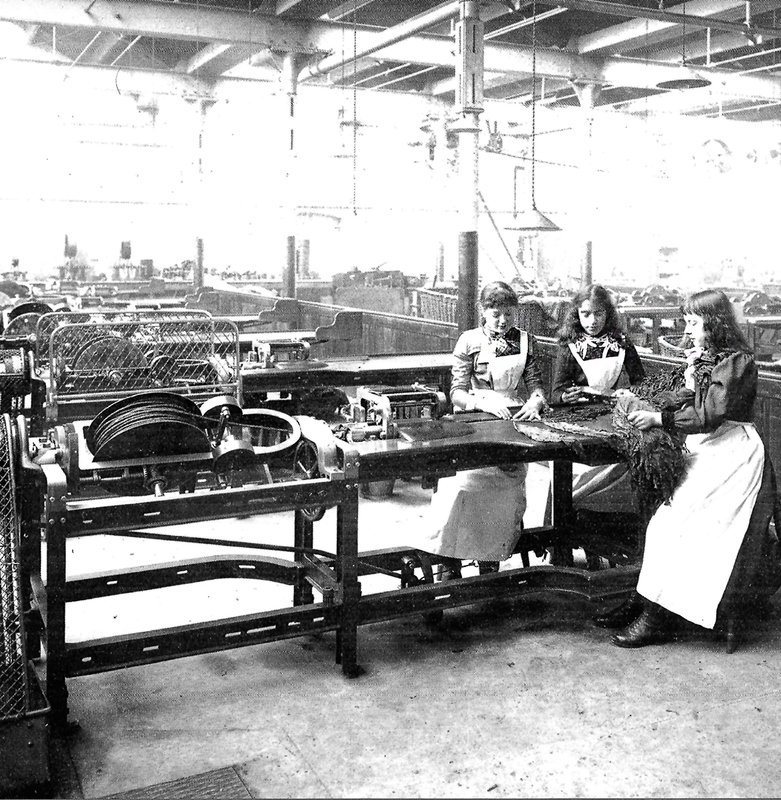 Cope’s employed mainly women and girls and was regarded by local press to be a model employer of the age with better working conditions than other employers. 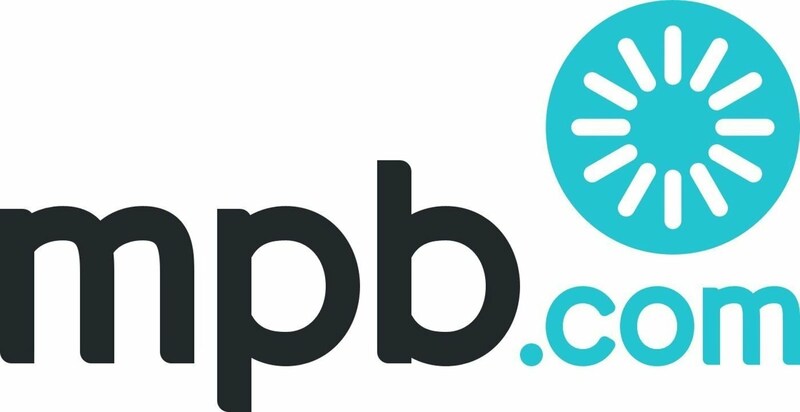 The company gave cooking lessons to the women and the company was also known to have an annual Soiree and ball that was often reported in local newspapers and other regions newspapers of the time. 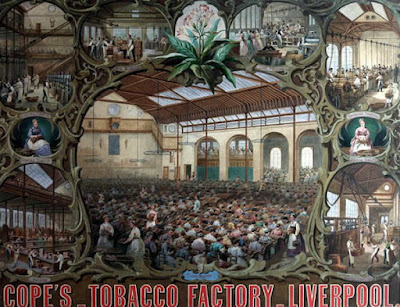 The Liverpool Citizen described Cope’s as ‘the largest tobacco factory in the world’ in January 1891 and said that ‘the name of this wonderful firm is a household word in England, and is well known in all parts of the world’. the consortium. 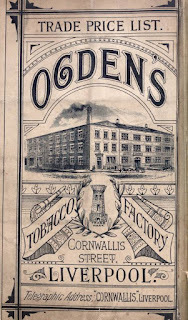 However, a price war between American Tobacco and Imperial Tobacco left Ogden’s with a loss of £376,000 and American Tobacco were soon keen to sell the firm and cut their losses. 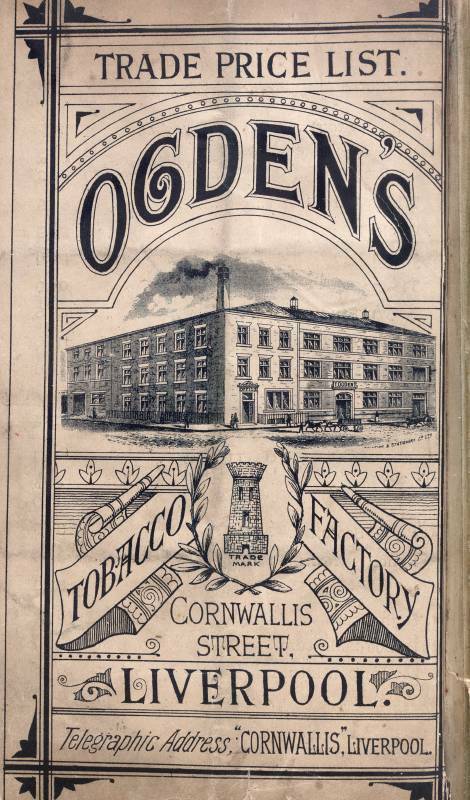 Ogden’s Ltd. became the Ogden Branch of the Imperial Tobacco Co. on 1st October 1902 and the resulting consortium remained essentially the same for much of the 20th century.